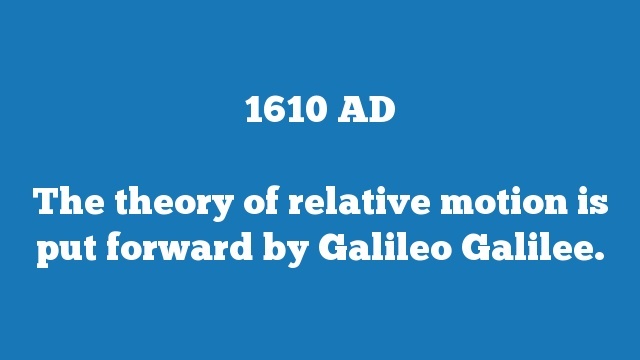 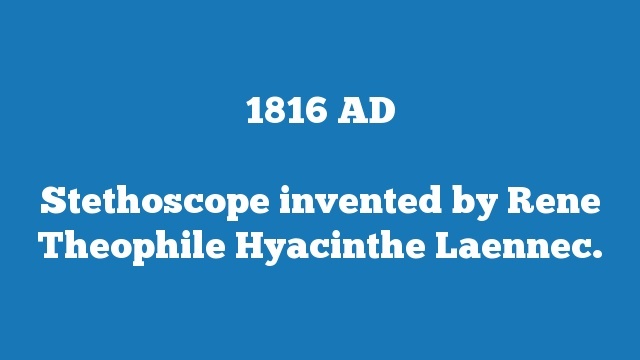 The theory of relative motion is put forward by Galileo Galilee. 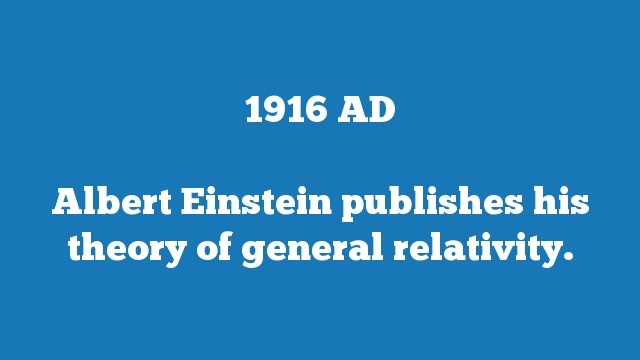 Start of the Thirty Years’ War, a religious war in Central Europe initiated by the Defenestrations of Prague. 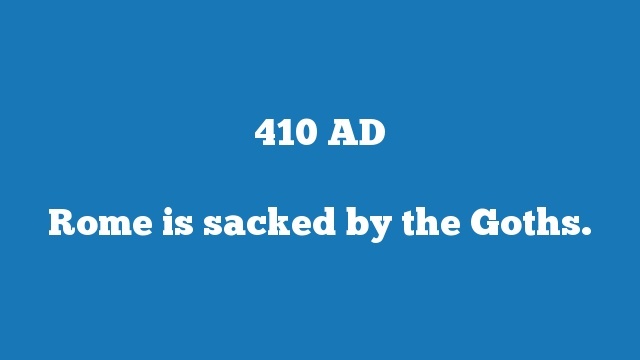 Rome is sacked by the Goths. 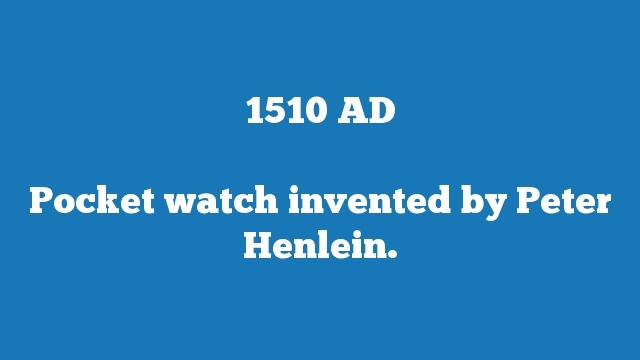 Pocket watch invented by Peter Henlein. 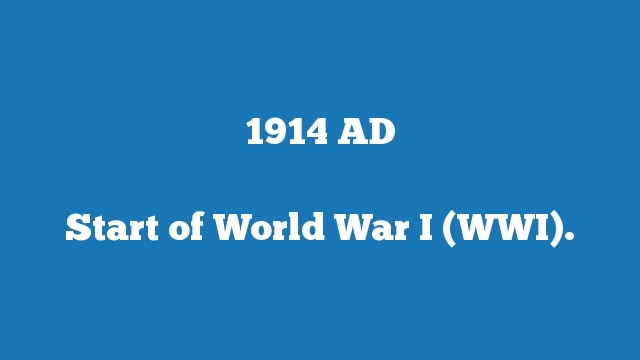 Start of World War I (WWI). 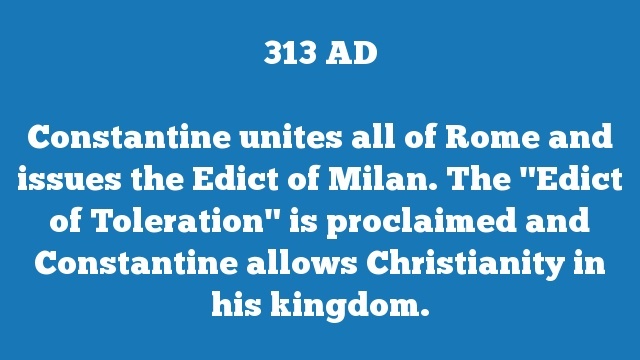 Constantine unites all of Rome and issues the Edict of Milan. 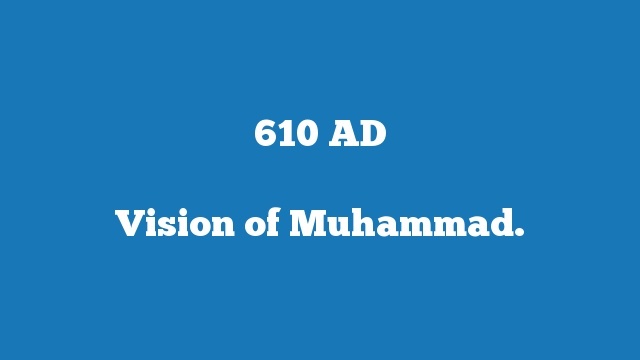 The “Edict of Toleration” is proclaimed and Constantine allows Christianity in his kingdom. 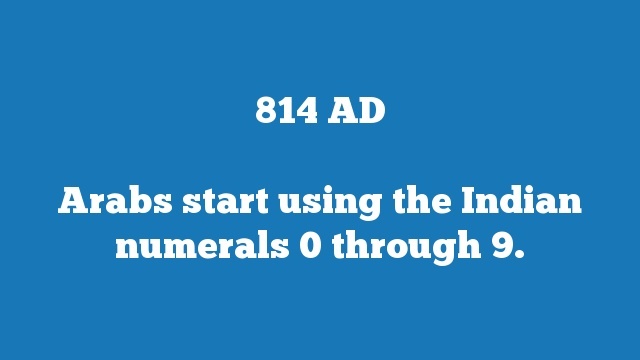 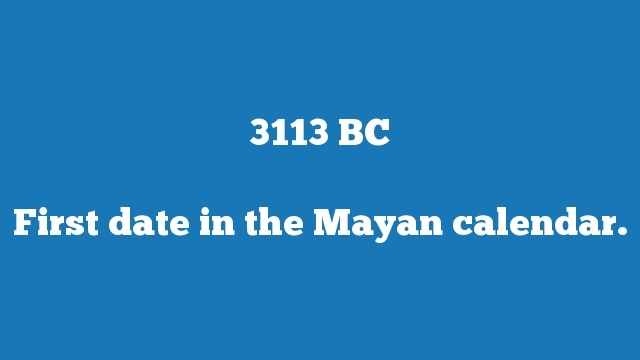 First date in the Mayan calendar. 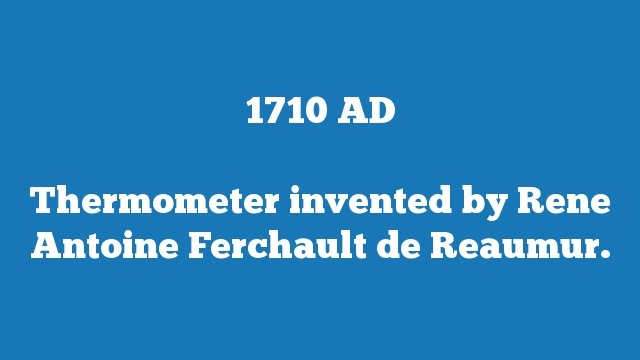 Thermometer invented by Rene Antoine Ferchault de Reaumur.